You can't beat a theme park for a fun family day out really, can you? 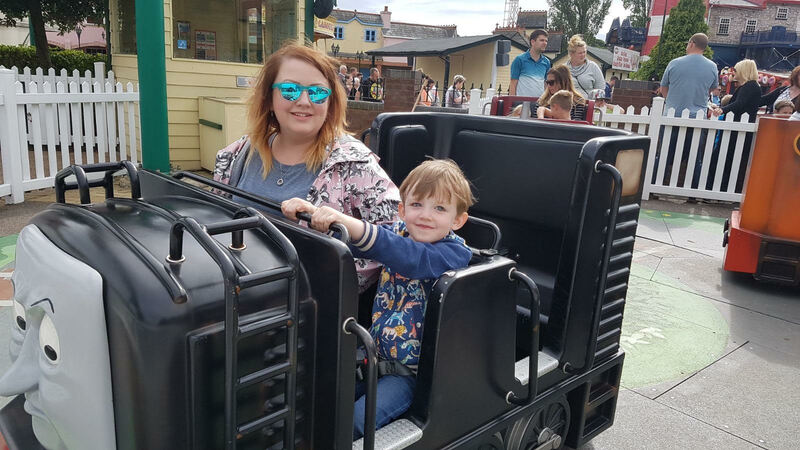 We love going to them as they offer so much to do, not just rides, and had a great time for Ethan's birthday last year at Chessington World of Adventures as well as at least one trip a year to Thomas Land at Drayton Manor. Ethan, like many boys and girls, has loved Thomas the Tank Engine since a young age and having the chance to see the characters comes to life never fails to put a big smile on his face. Ethan is big enough to go on all the rides at Thomas Land and seems to be a bit of a daredevil in the making, loving them all. Last time, we went on the Captain's Sea Adventure, as well as Bertie Bus and the Diesel's Locomotive Mayhem. Ethan also particularly loves Jeremy Jet's Flying Academy and Troublesome Trucks, and I like going on the aerial tour with Winston. The 4D cinema is well worth a visit, with regular mini movies on every half an hour or so, which is great for fidgety little ones and gives you a chance to put your feet up for a minute too. As parents, you feel like you spend a lot of time saying no to your children and that’s not fun for anyone. 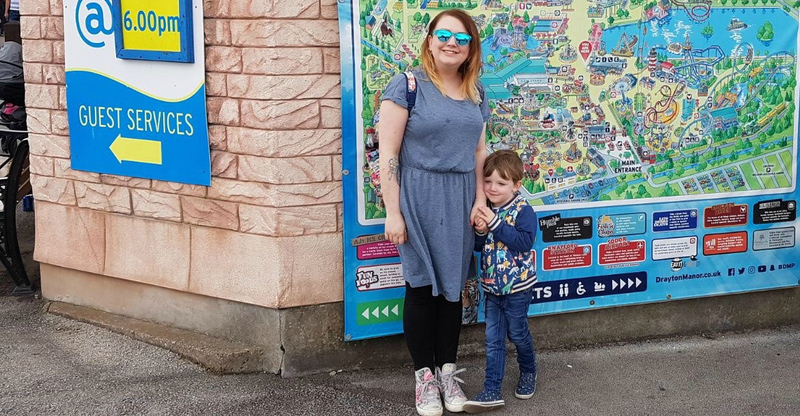 It’s with this in mind that family theme park, Drayton Manor, in Staffordshire, is encouraging parents to take a break from saying ‘No’ and give the children one day of the year that they just say ‘yes’ to what they want to do. 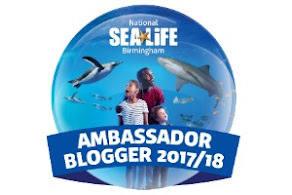 With the Easter school holidays on the horizon, it seems the perfect opportunity to take advantage of the break and spend a fun day out, where you can let your children call the shots and create your own ‘Yes Day’. 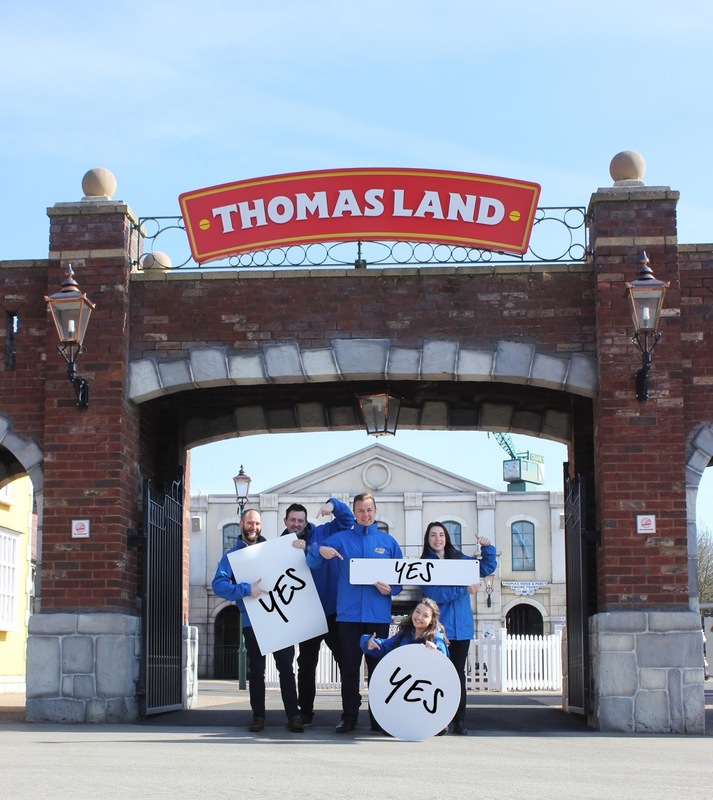 With so much to see, do and say yes to during the park’s EGGS-Ellent Easter celebrations between Wednesday 28th March and Sunday 15th April, Drayton Manor Park is the perfect choice for your ‘Yes Day’. If your children want to climb aboard and experience the action-packed roller coaster adventure, Accelerator, five times over, join Jeremy Jet at his very own flying academy, or hop in one of James’ Red Balloons, just say yes! With its extra activities plus four tickets available for the price of £80*, which includes theme park rides, Thomas Land entry, access to the Zoo and a seat in the 4D Cinema, say yes to a day out at Drayton Manor Park to create some amazing family memories together this Easter. To book tickets, or for more information about the park, visit www.draytonmanor.co.uk or call 0844 472 1950**. 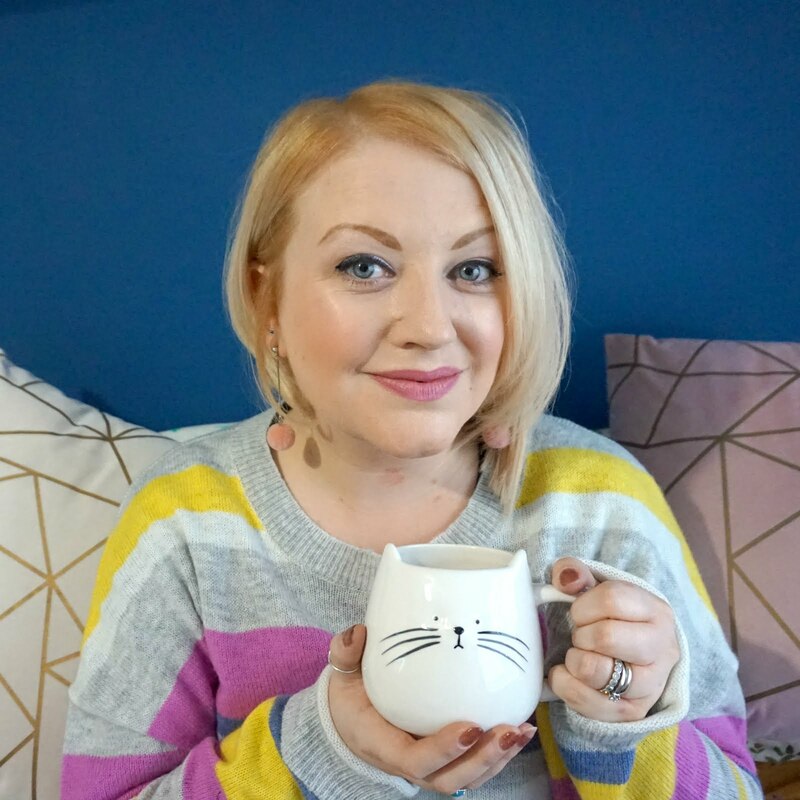 * This is not a sponsored post - I just wanted to share this information with other parents looking for things to do this Easter holiday!